Last week the lovely people at Sylvanian Families sent us a surprise. Its actually very fitting being the Queens 90th birthday year...its the Corgi Family. (Happy birthday, Your Majesty!). The family is made up of Mum, Dad, Brother and Sister. Dad Duke, Mum Queenie, Earl and Duchess on first glance look like they're plastic rather than the usual Sylvanian texture but they are actually made with the normal flecked feel. 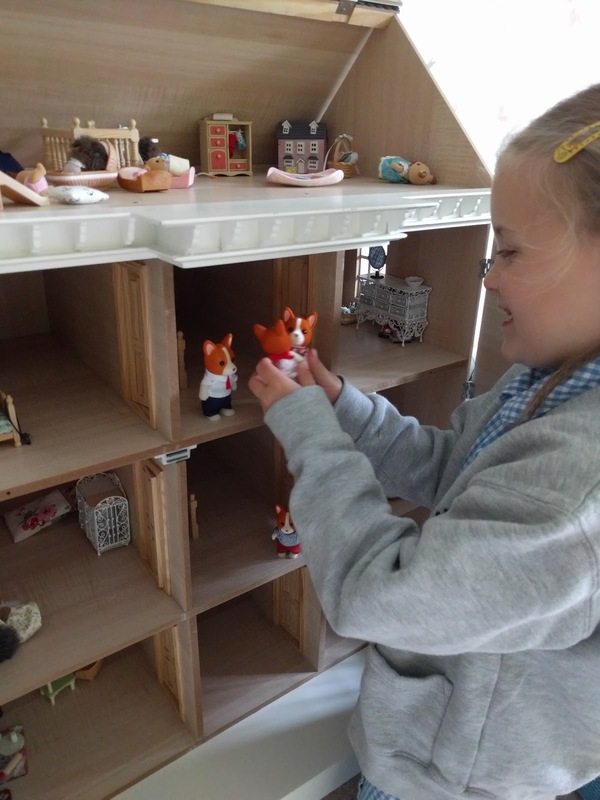 The children were delighted to have a new addition to their collection. 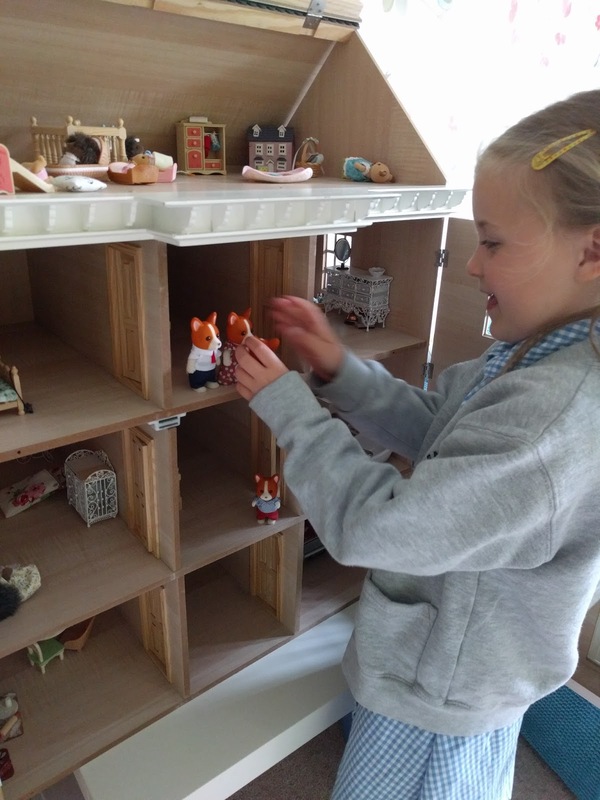 We now have so many that we have got a large dolls house for the Sylvanians to live in as well as the houses and Grand Hotel. Being 'regal' the girls thought it was only right to fine a home for the Corgis in the new dolls house - which is large Georgian house. 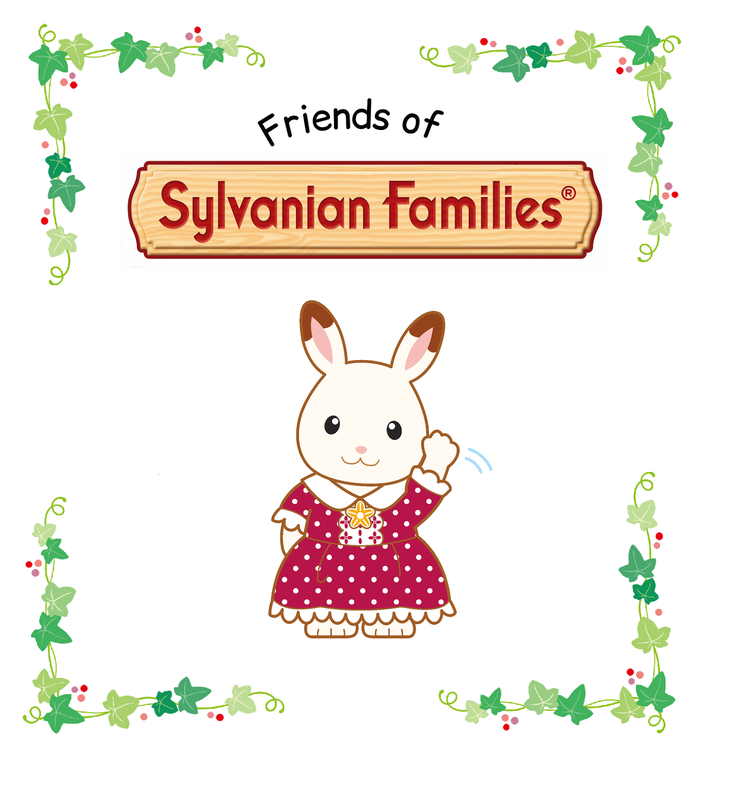 They are the usual excellent quality I have come to expect from Sylvanian Families and I imagine they will last and last despite being played with daily.